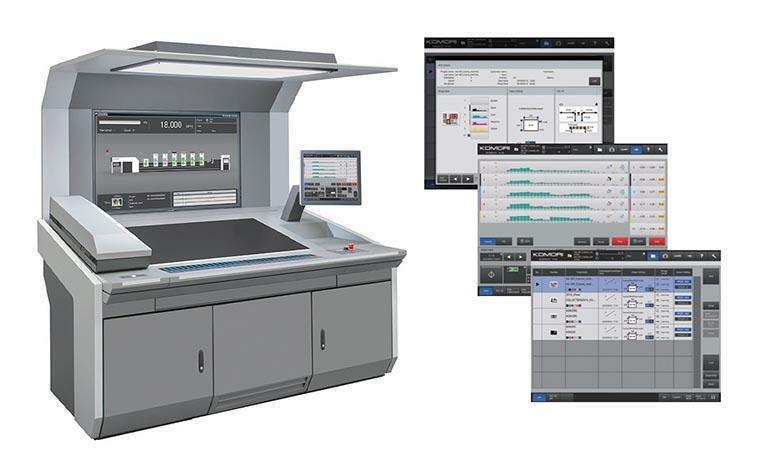 KHS-AI is a revolutionary productivity enhancement system that receives job data from the MIS-linked KP-Connect Pro and integrates control of the entire press. Since many of the tasks required for changeover are performed simultaneously, preparation time is greatly reduced. 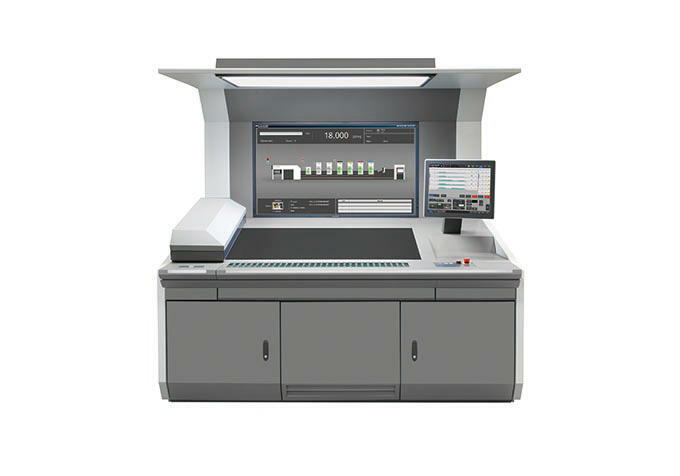 Moreover, as the press is also equipped with the high precision preset function that optimizes preset data according to the changes in materials and printing environment, it is possible to significantly reduce paper waste.